It’s the new year! 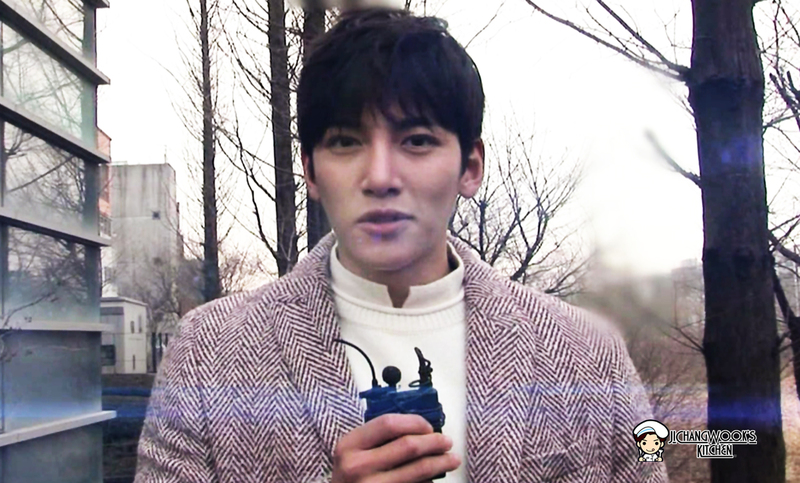 Ji Chang Wook sends his wishes to everyone through a short video aired during KBS’ morning programme today. May 2015 be filled with only good things. 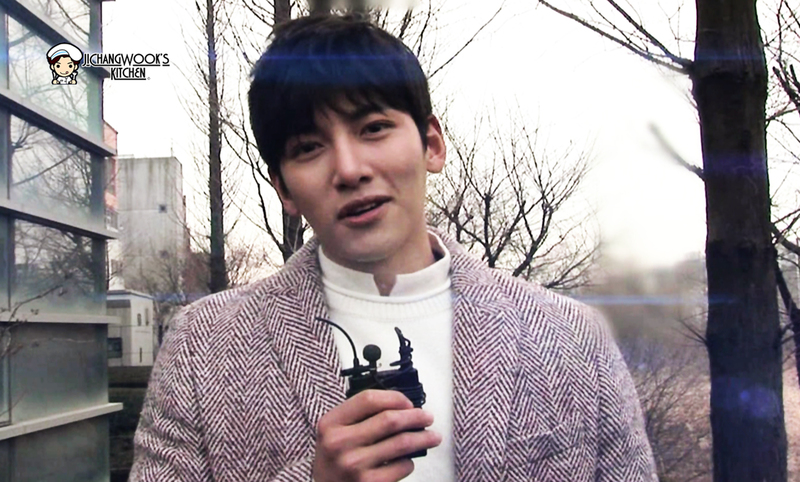 Happy new year and please show lots of love for our KBS drama “Healer”. Your admins at Ji Chang Wook’s Kitchen also wish all fans a very happy new year! May everyone have a fulfilling year ahead. We’d also like to thank everyone for your well wishes, and thank you for your support. It hasn’t been too long since we first started in July 2014, and the Kitchen has since been welcoming more visitors each month. Although we probably weren’t able to satisfy everyone in some way or another, we are glad that more people have come to like Ji Chang Wook, and we will continue to work hard to provide updates of this amazing man in the new year. 새해복 많이 받으세요! Happy new year! I’m a fan of Ji Chang Wook here in California USA.”Healer” is worth watching.I hope to hear more news about him. Congrats PMY and JCW for bagging the awards! Waiting for Episode 9 of Healer on Monday.